OhMyVera! 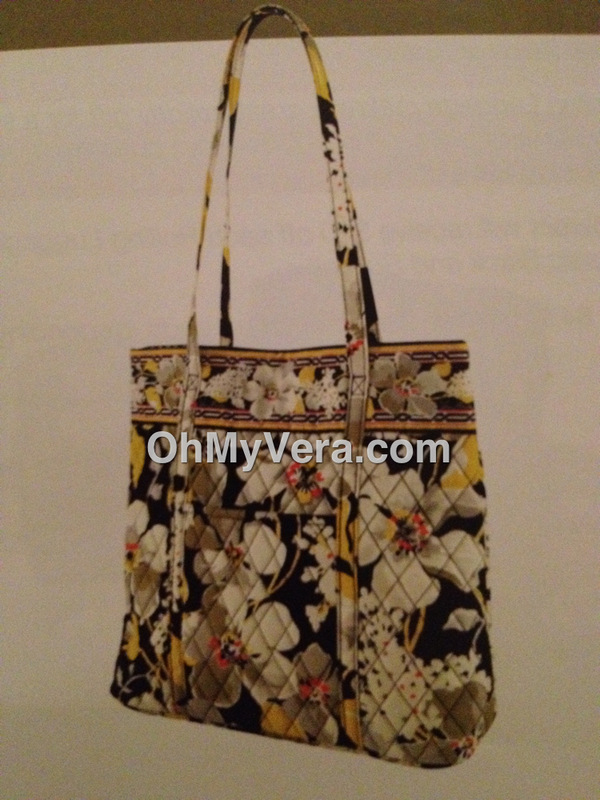 A blog about all things Vera Bradley: Vera Bradley November and December Shopping Promotions! Vera Bradley November and December Shopping Promotions! 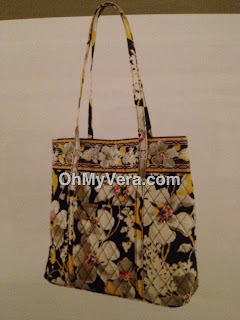 Vera Bradley has lots of great promotions coming up as part of the Winter 2012 release. If you missed my post with the October promotions, you click here to read those. Below you will find all of the November and December promotions. Nov. 23: Holiday Tote Gift With Purchase With any Vera Bradley purchase of $100 or more you will receive a complimentary Holiday Tote in Dogwood. Nov. 24 - 25: Ornament Promotion With a $50 Vera Bradley purchase receive a free Photo Ornament set; spend $75 and get a free hand painted Ornament; spend $75 or more and receive the Ornament Trio. Nov. 30 - Dec. 2: Luggage Promotion Receive $40 towards a purchase of Rolling Luggage in Classic Black or Suzani. Dec. 5 - 9: Cosmetic Trio Promotion Receive a Cosmetic Trio for just $20 (reg $40) with a Vera Bradley purchase of $50 or more. Which promotion are you looking forward to? Thanks for posting! I was going to buy my slippers Nov 2nd but I think I'll wait on making my purchases until Nov 23rd so I can get the free Holiday Tote!!! Ah, so many good deals! IDK if I can wait but I like the Nov. 23 & Dec. 15 one. Thanks for sharing these ahead of time so that we can plan out our deals! I bought one of the lunch bags in Limes Up and picked out the Limes Up market bag. It's a nice bag, and can't beat "free".